February 13, 2019 — SEAFOOD NEWS — Call it a rockfish resurgence — West Coast trawlers and processors are seeing the highest landings in groundfish since 2000, thanks in part to an ongoing exempted fishing permit from the National Marine Fisheries Service. At the same time, rockfish stocks are growing. 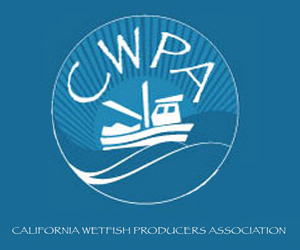 The EFP has allowed West Coast trawl fishermen to test changes in the fishery that increased their catch by more than 14 million pounds of fish in 2018, an increase of 300 percent from 2017. 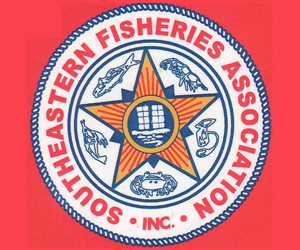 The National Marine Fisheries Service issues EFPs exempting vessels from certain regulations on a trial basis to promote new gear types or methods, and allow industry to work cooperatively with the government and contribute to the scientific knowledge of the fishery and potential changes in regulations. Participating fishermen are able to harvest millions of pounds of abundant rockfish, allowing processors to stock retail markets and provide consumers with fresh, sustainable product – all with minimal bycatch of vulnerable species. 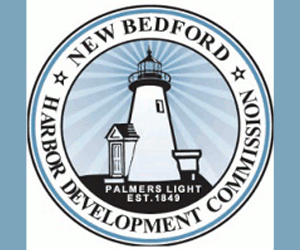 Fishing under the EFP brought in roughly $5.5 million in additional revenue in 2018, according to National Marine Fisheries Service statistics. The EFP program built on success from a similar permit in 2017, and the industry is off to a running start with this year’s EFP: More than 1 million pounds of groundfish have been landed under the EFP in January. Last year, 2018, the industry had the highest non-whiting groundfish landings since 2000, when several species were listed as overfished. 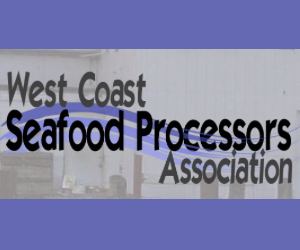 The EFPs follow the 2011 implementation of a catch share program for the West Coast groundfish fishery that substantially reduced discards of fish. Catch limits for several rockfish species have also increased dramatically as stocks listed as overfished have rebuilt. The industry tried for years to get archaic pre-catch shares trawl regulations abolished since fishermen were independently accountable for their catch and bycatch under the quota program. Finally, in 2016, the Pacific Fishery Management Council and NMFS worked with industry to identify trawl gear regulations that were obsolete. 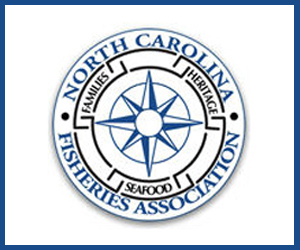 NMFS was amenable to developing an EFP that would allow the industry to catch more fish while also providing insight into how regulatory changes would actually work with a subset of vessels before they were implemented throughout the entire fishery. NOAA Fisheries used data gathered from the 2017 and 2018 EFPs to permanently revise the trawl gear regulations for the start of the 2019 fishing year. 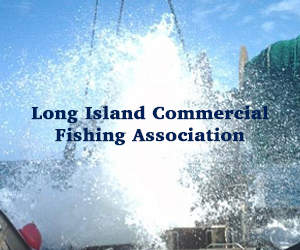 Now, with the third year of the EFP program just getting under way, more than a dozen groundfish fishermen are filling their fish holds, processors are hiring workers and the government is getting much-needed information about the impacts of adjusting gear regulations. 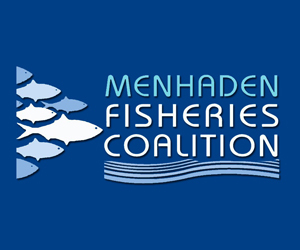 While the seafood industry worked hard to regain its foothold in markets and provide the public with fresh West Coast rockfish on menus and in stores, it was possible only because NMFS worked with industry to issue the EFPs. It’s a win-win-win-win. And based on the EFP results thus far, the future is looking bright for the groundfish fishery, the EFP applicants said in a press release. Of course, big projects like this one aren’t done in a vacuum. 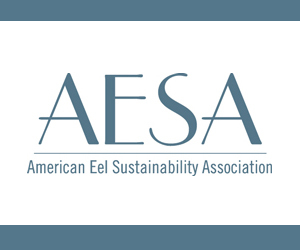 The applicants credit both NMFS and the West Coast lawmakers for getting the EFP approved.